Supplied as a pre-machined kit of parts and ready for the 10mm toughened glass infill our balustrade kits are easy to install and look astounding once fitted. 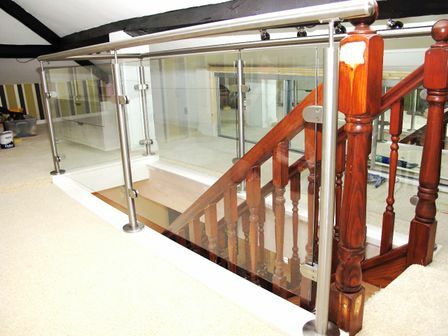 From the outset we will help guide the design of your project and advise on all aspects of the build and installation. 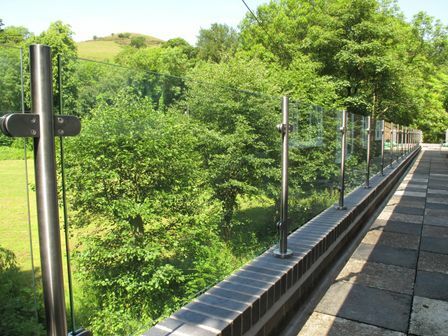 Supplied with everything required to finish - posts, handrail, glass and all fittings - our balustrade solutions are a highly cost effective way of finishing your project with style. All we need for a detailed quotation is a sketch of the area with dimensions. We will produce a full layout drawing for your approval prior to manufacture. 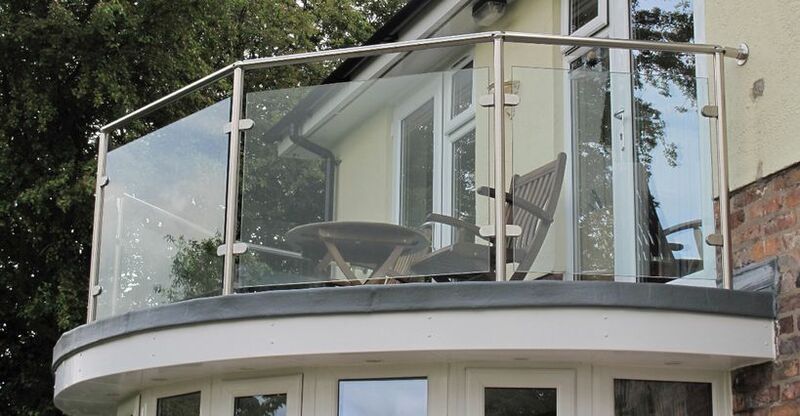 Please note that while we are happy to advise on design and choice of materials, it is up to the customer to ensure that any balustrade supplied complies with local building regulations should these relate to the proposed installation.